Put your best foot forward on the style panel by wearing these sandals from Kielz. 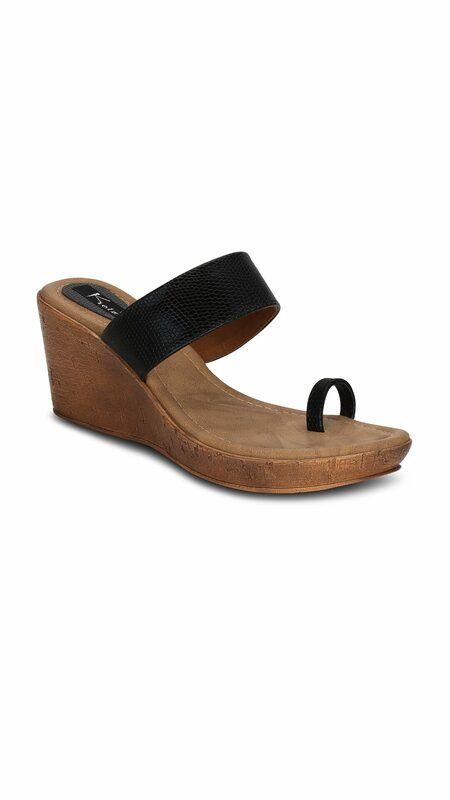 The upper of these sandals are made of synthetic and the pu sole offer you great cushioning. Fill the space with magic as you adorn this pair with linen trousers and a cowl neck top.